In this thoughtful discussion of Blake's well-known Marriage of Heaven and Hell, Singer shows us that Blake was actually tapping into the collective unconscious and giving form and voice to primordial psychological energies, or archetypes, that he experienced in his inner and outer world. 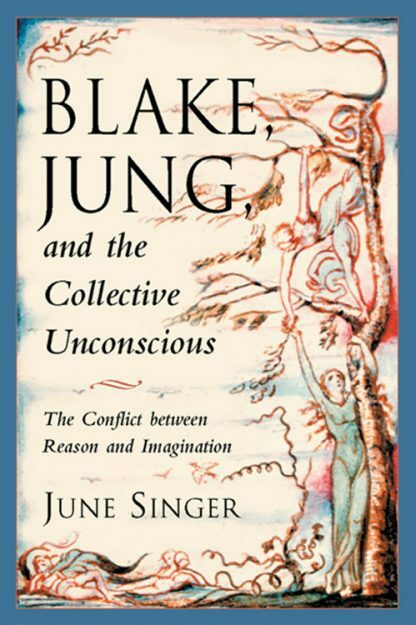 With clarity and wisdom, Singer examines the images and words in each plate of Blake's work, applying in her analysis the concepts that Jung brought forth in his psychological theories. Index. Bibliography.